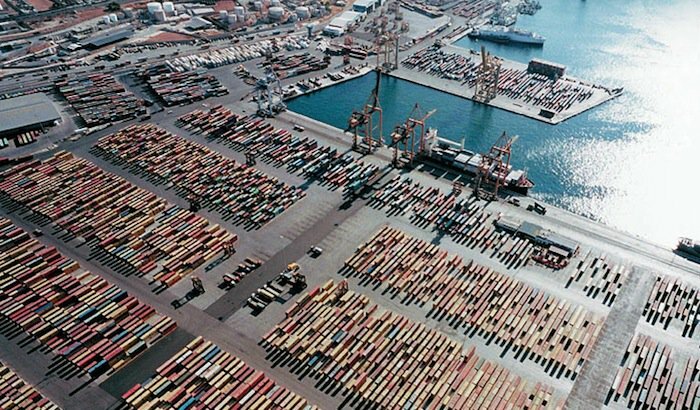 Greek exports to Qatar totaled 41.7 million euros in 2016, while imports to Greece amounted to 45 million euros, the Panhellenic Federation of Exporters said in a report. Qatar is Greece’s 67th export destination and the 61st importer. Greece’s top export product are marbles, followed by ropes, books, processed oil, lifts and jewelry, sea cruise ships, aluminum rods and electric bulbs. On the other hand, a 62 percent of imports from Qatar is oil. Qatar is one of the smallest members of OPEC, with a production capacity of around 600,000 barrels of oil per day, but it is the top supplier of LNG in the world with nine billion cubic feet of natural gas daily.